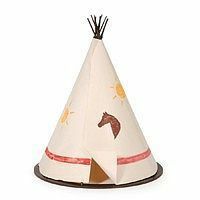 Shop online for 22 darice hobby arts and crafts at discounts up to 37%. 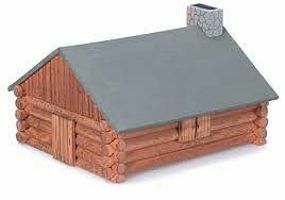 This is the Log Cabin Wooden Model Kit (4x6) Premium by Darice. 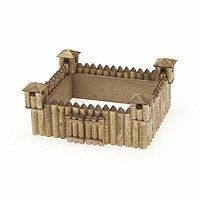 This is the Frontier Fort Wooden Model Kit (5x4) by Darice. 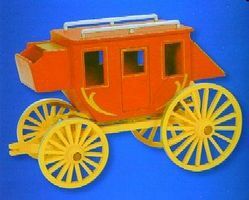 This is the Stagecoach Wooden Model Kit (9x6) Premium by Darice. 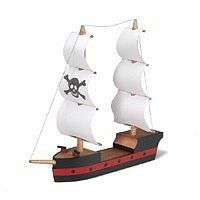 This is the Pirate Ship Wooden Model Kit (8x7) by Darice. 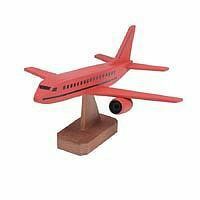 This is the Jumbo Jet Wooden Model Kit (4x7) by Darice. 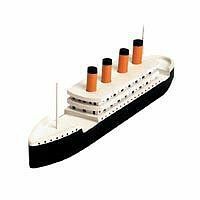 This is the Titanic Wooden Model Kit (7x2) by Darice. This is the Attack Helicopter Wooden Model Kit (7.5x2) by Darice. 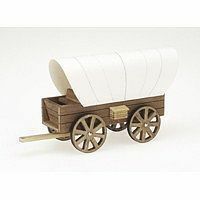 This is the Civil War Steam Engine Wooden Model Kit (7.4x4.4) Premium by Darice. This is the Bird House Wooden Model Kit (6x3.25) by Darice. This is the Drag Racer Wooden Model Kit (7x2) by Darice. This is the Sailboat Wooden Model Kit w/Cloth Sails (7x6) by Darice. This is the Pickup Truck Wooden Model Kit (7x2.5) by Darice. This is the Civil War Cannon Wooden Model Kit (9.5x4.4) Premium by Darice. This is the A10 Warthog Bomber Wooden Model Kit (4x7) by Darice.